I posted up last year as was opening Spark Penketh a little over a year later the first school makerspace has been running alongside the curriculum for 18 months and is going really well. Although given the area if anyone ever wants to donate tools or electronics I’d be grateful. Spark Penketh still in its infancy and I’m having to write the educational framework for the UK with it. In reality it’s incredible tough to implement effectively around and in the national curriculum. Makerspace however have beth thing in schools and as national teacher of the year and lots of other schools trying to model it. I’m keen to ask them to get closer links to the maker community and encouraging them to visit a makerspace before starting. I am encouraging like mine Educational makerspaces only. Not ed/community ones. There is risk of effecting the otherwise amazing community and I think they have there own challenge educationally never mind taking on community ones. 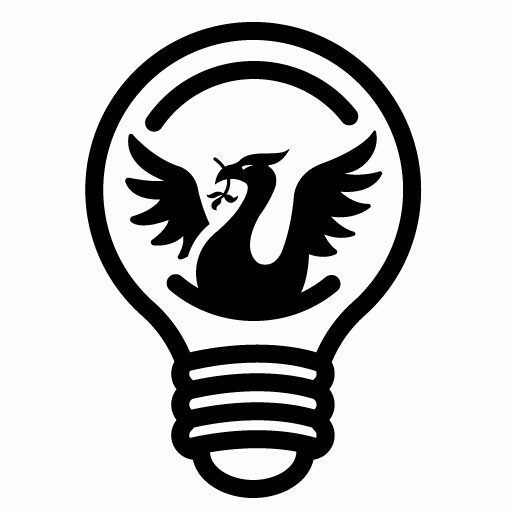 I have however extended Liverpool Makefest with the National Libraries as a offer across the UK. It’s our fifth birthday this year and we get thousands in every year. It’s on 29th June and Liverpool Central Library. And is the only one ran by makers and at public service for free. So please come along and support we have a few spaces remaining to exhibit. As Makefest Expands I have made it clear in the national guidance that every library wanting to run one should contact the local makerspace for their partners in this. E.g Our main partner is Does Liverpool. So I know several libraries are looking at it and I’d love it if our makerspace across the UK ran them. I’ve kept Liverpool in safe hands but there has been a few attempts to charge or profit from it and it’s not something I ever want to see. Makers come for free and so do the public and the libraries are community spaces. So any attempt to move it out of a library risks it being charged for. I’d love it if you came to celebrate the fifth birthday and I guess I’m asking politely if can you all run makefest in your cities. If you want to start the process find your libraries , or if a library turns up can you run it. I started it for Makers/Hackers and Schoolkids so I would like it to always stay in those hands and I trust makers/ hackers will keep it in the ethos across the UK. If anyone in NI gives you a shout, fire em my way, but when I get a bit of bandwidth there’s a few I can approach here. Obvs, gimme a shout if you make your way across the little-little island!